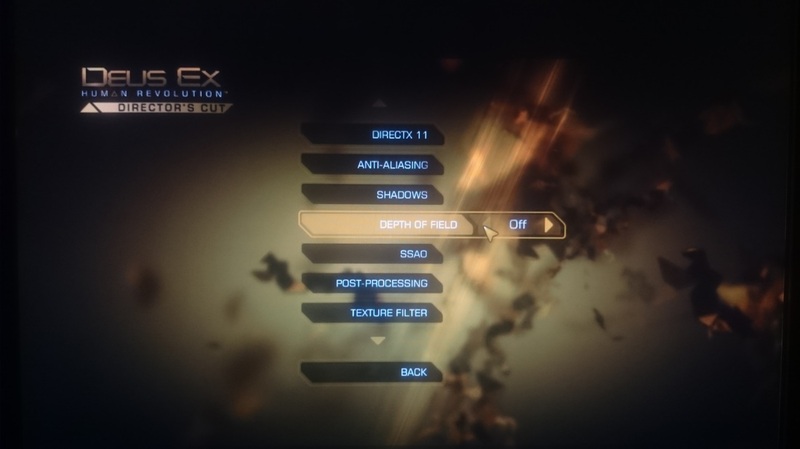 Does Deus Ex Human revolution Directors cut stutter or does it seem as if it's lagging? 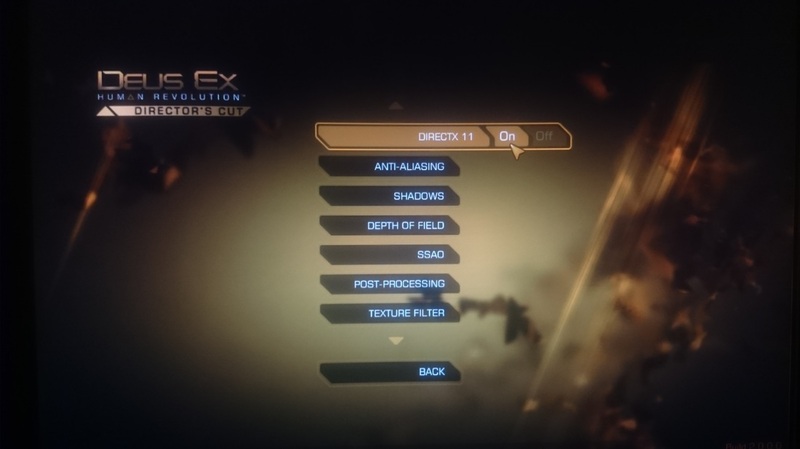 I came across this problem myself, immediately after starting to play DX - HR. I did think it was my setup, but no, it should handle it easily. 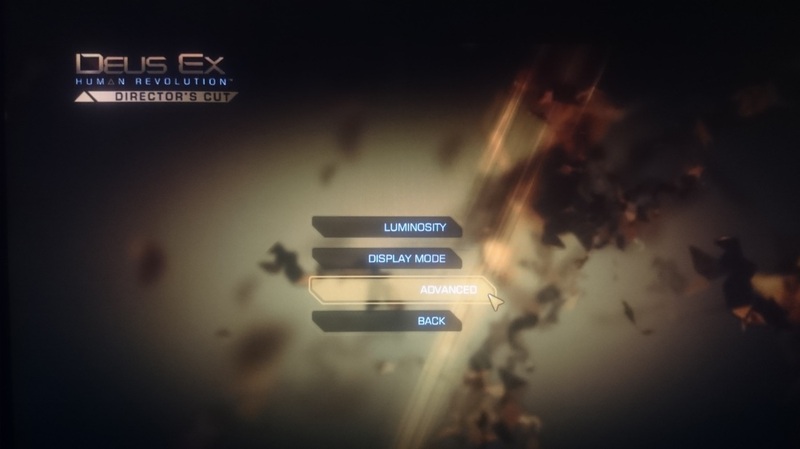 So I dropped the resolution to 800x600 just to see what happens, and Deus Ex played exactly the same - stuttering and jumping. 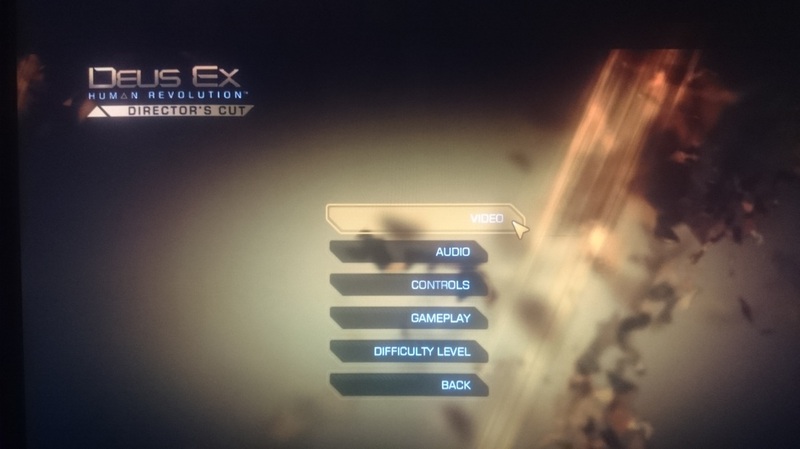 I thought maybe it was Graphics card related (some games may prefer ATI's or Nvidia's for example), it isn't that. ​Please remember this is the Director's cut - not sure if it will apply to other versions, but I think it should. 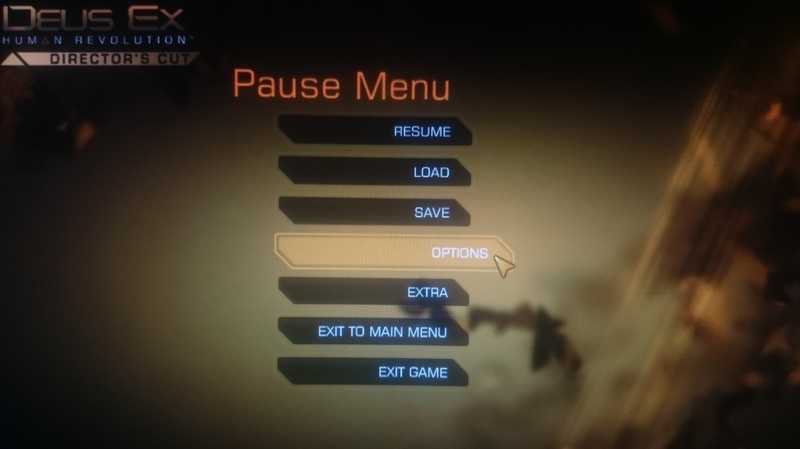 A couple of tips there that may or may not work with your version of Deus Ex Human revolution. They did for me so I thought I'd share it with you. It's annoying not being able to play the gale properly, so if I help just 1 person - I'm happy!